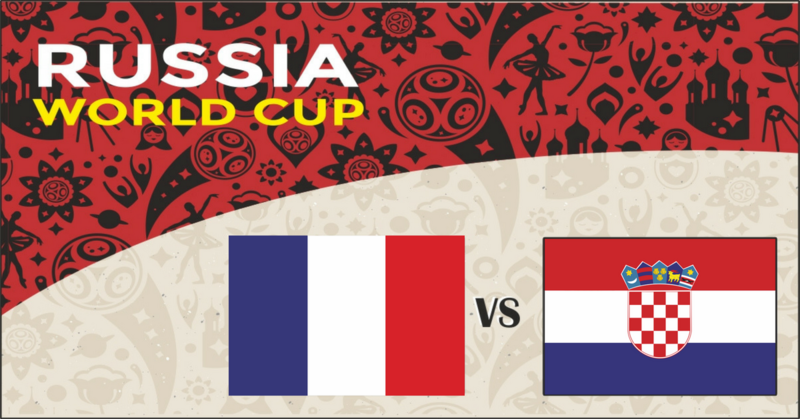 Astrological football prediction of World Cup 2018 match between France vs Croatia which will be played in Moscow. 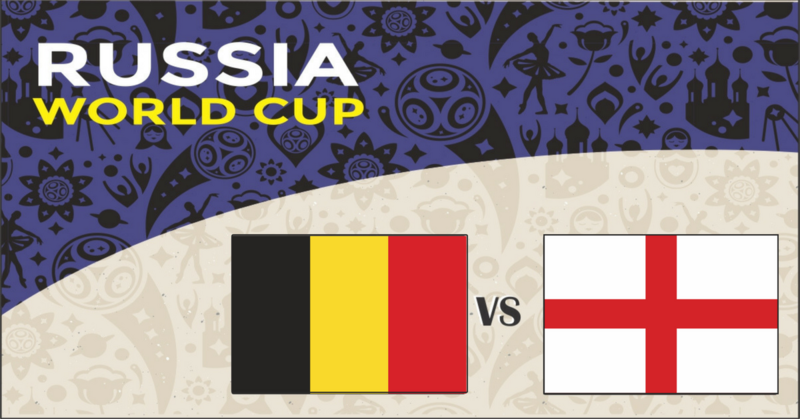 Astrological football prediction of World Cup 2018 match between Belgium vs England which will be played in St. Petersburg. 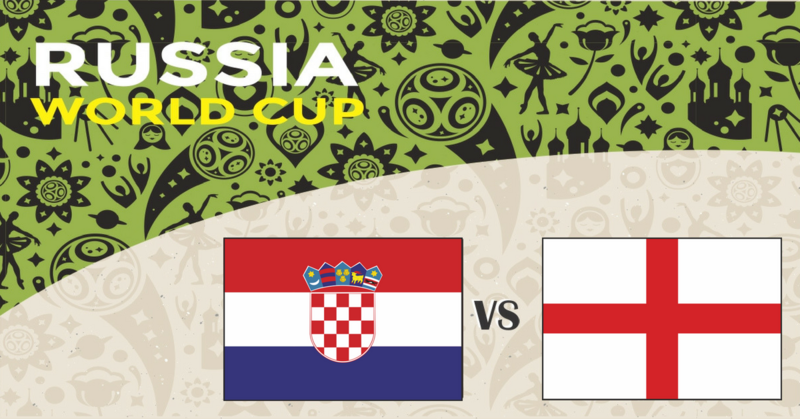 Astrological football prediction of World Cup 2018 match between Croatia vs England which will be played in Moscow. 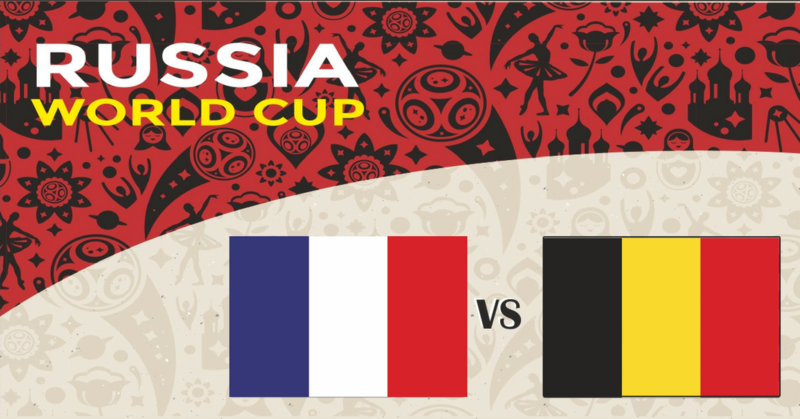 Astrological football prediction of World Cup 2018 match between France vs Belgium which will be played in St. Petersburg. Astrological football prediction of World Cup 2018 match between Russia vs Croatia which will be played in Sochi. Astrological football prediction of World Cup 2018 match between Sweden vs England which will be played in Samara. 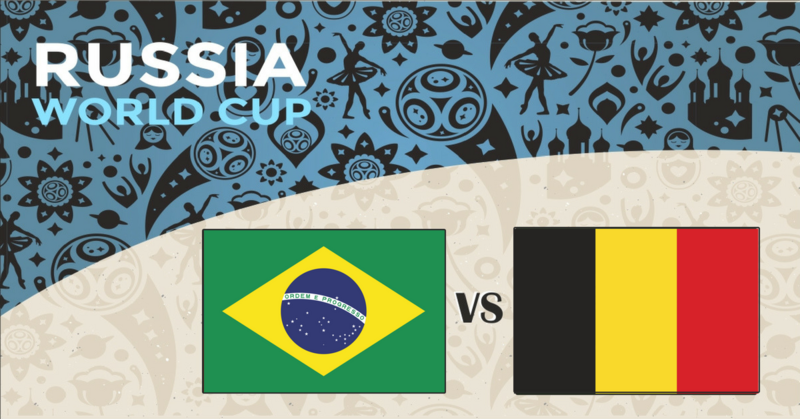 Astrological football prediction of World Cup 2018 match between Brazil vs Belgium which will be played in Kazan. 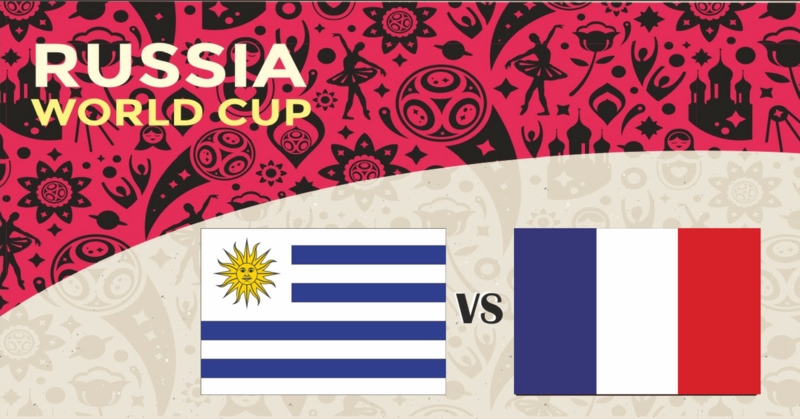 Astrological football prediction of World Cup 2018 match between Uruguay vs France which will be played in Nizhny Novgorod. 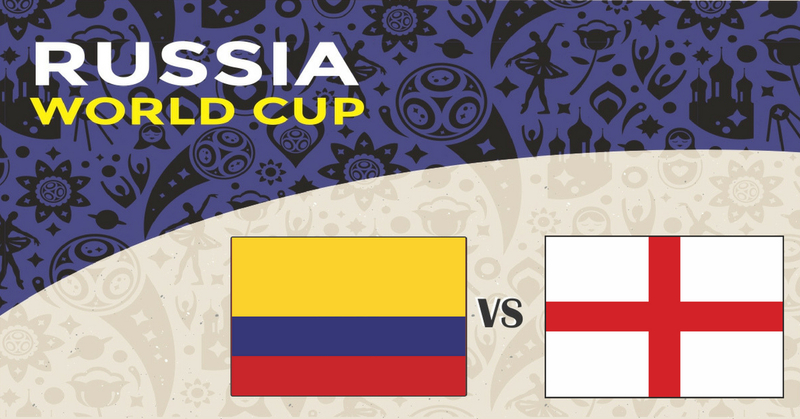 Astrological football prediction of Knock-out round of World cup 2018 match between Colombia vs England which will be played in Moscow. 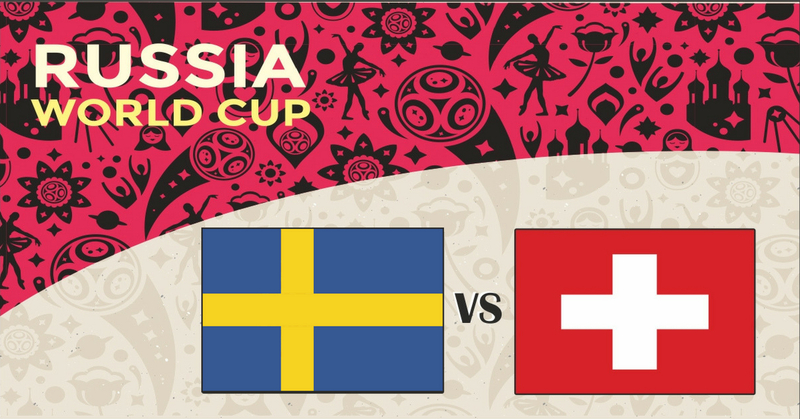 Astrological football prediction of round of 16 of World cup 2018 match between Sweden vs Switzerland which will be played in Saint Petersburg.